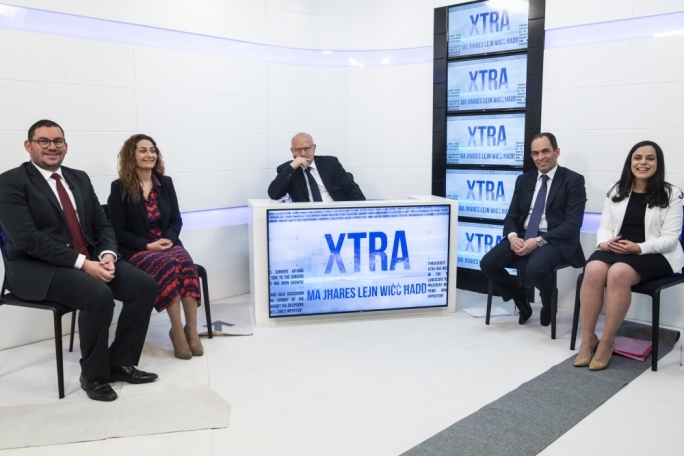 The PN had proposed that parties “be allowed to own shares in commercial companies, [but] not serve as a means to circumvent the legislation regulating party financing” in written submissions on party financing rules, according to documents revealed by Justice Minister Owen Bonnici on the TVM’s Xtra. 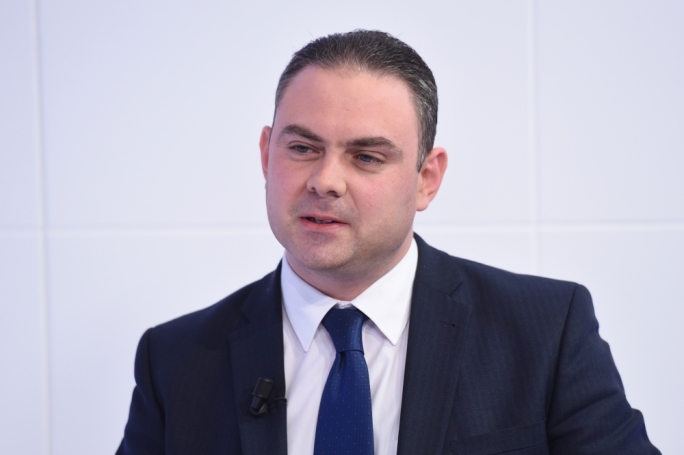 Bonnici said the submissions of 28 March 2014 forwarded by then secretary-general Chris Said, had also recommended that loans of €10,000-€25,000 by any individual that is not a bank or financial institution, “be registered by name and other details in the party’s books which would be made available for inspection by the Standards Commission”. 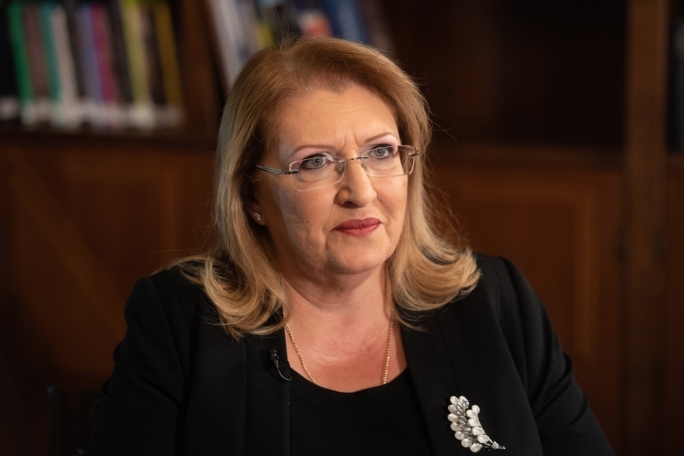 The minister accused the PN of breaking the spirit of that same proposal in the cedoli scheme it had introduced to avoid external oversight. 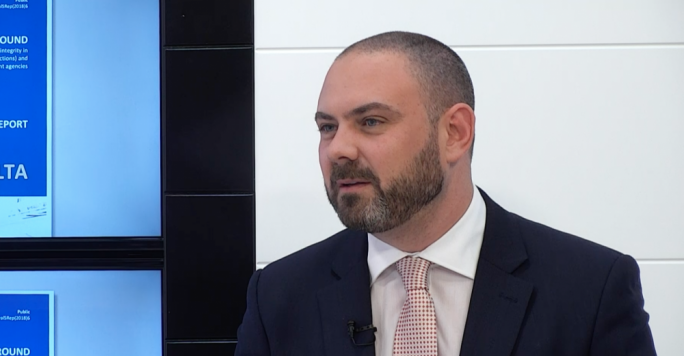 Bonnici said the people expected politicians to act in a way that inspires confidence and trust. “As to the suggestion that political parties be funded by the state, I do not think the public will agree to finance political parties, although I am open to a frank discussion on the matter,” he said. 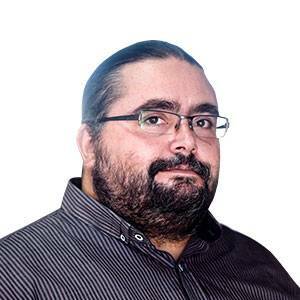 Bonnici said Labour had a clear conscience on any links with Silvio Debono or the db Group, which was awarded the contentious €60 million ITS site concession, he said. “The only money Silvio Debono ever gave the Labour Party was a €2,000 donation given directly to the Mellieha Labour committee,” he said. The minister also said he was unconvinced of the merits of having full-time MPs, saying they would face a dilemma as to whether to serve in politics or pursue a private career. 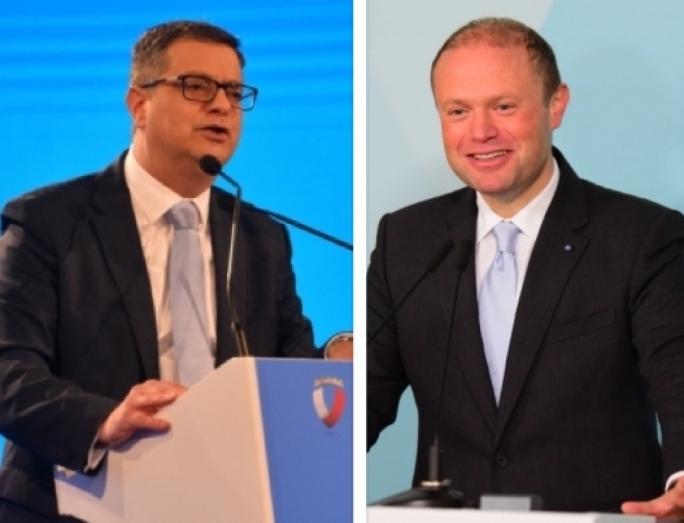 Bonnici also said he was disgusted at attacks on the memory of Guido de Marco, the late President and father of PN deputy leader Mario de Marco, by Malta Independent columnist Daphne Caruana Galizia. 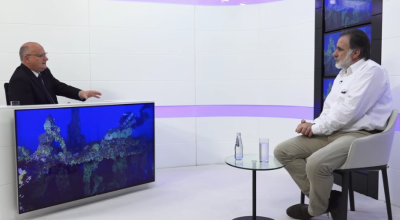 “We can sit down and analyse what Guido de Marco did for the country, what Giannella de Marco has achieved, and then we can see what Caruana Galizia has done for this country,” he said.